But is direct mail that irrelevant? Possibly not! Companies are finding direct mail to be the most convenient means of reaching a targeted audience. Together with other marketing strategies, direct mail is used to create an excellent lasting impression to potential customers. According to a research done by the Entrepreneur, the average response rate of direct mail is around 3.4%. This is 7 times the response of a Facebook advertisement. But what makes direct mail relevant in the 21st Century? Unlike most modern means of communication, direct mail still retains its reputation. It costs a lot of effort, time and money to come up with a postcard and mail it. This means that, in most cases, only established and legitimate companies will have their hands in it. Springboard Communications’ research found out that close to 60% of customers who receive direct mail trust it more than email marketing or Facebook ads. Thus, if you are planning to start a campaign, direct mail should give you maximum results. Also, direct mail allows customers to know that you care. Keep in mind, it takes a lot of time and effort to have them sent to customers’ homes. Every day we receive tons of promotional emails. Frankly, few people read them. First, they are hidden from inboxes and placed on promotional sections. Second, they are repetitive. This is why Direct mail is more preferred to emails. With direct mails, regardless of whether you like them or not, you will always have them with you. Even though it is quite hard to reach to your mailbox every day, whatever you pick from it will remain with you for a long time. In fact, nearly 45% of recipients will keep their mails in one place, especially visual ones. Doing business in a competitive business means you have to be aggressive. You have to work twice as hard to have everything in place. In addition, you have to put up with everyday learning to ensure you are ahead of your competitors. But direct mail offers you something doable and less stressful. This is because fewer companies send direct mails. 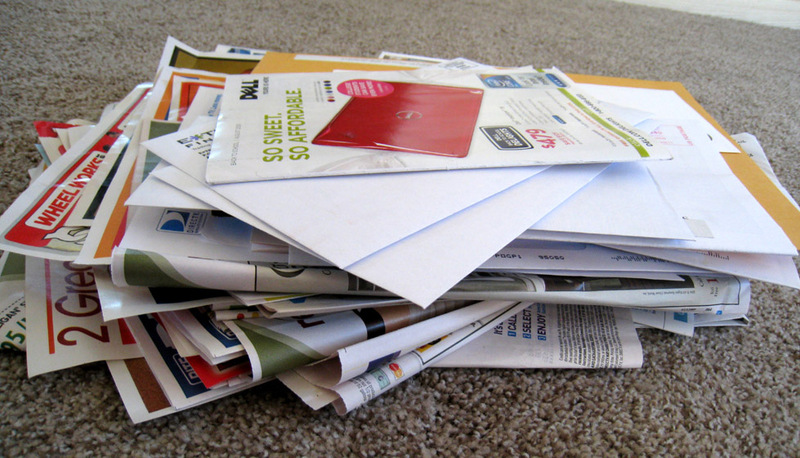 In fact, research found out that consumers only get 4 pieces of direct mail compared to 100 mails on a daily basis. Thus, with direct mail, you have a higher chance to stand out. Marketing is done with the intent of getting your message across. But if it doesn't, it is wasting your time. This is what emails and social media posts offer when compared to direct mail. As mentioned above, a consumer receives around 4 direct mails a month. This increases the chances of consumers reading companies’ direct mails. Because with over 100+ emails daily, it is quite hard to create the time to go through every single email. If you are considering to increase your brand reach while retaining your consumers, direct mail marketing should be your first choice. Even though it might take some time before you have your consumers on board, it is worth it in the long run.